One of the many walks in Ororral Valley and like the walks that start at the nearby tracking station, this one is easy to access. 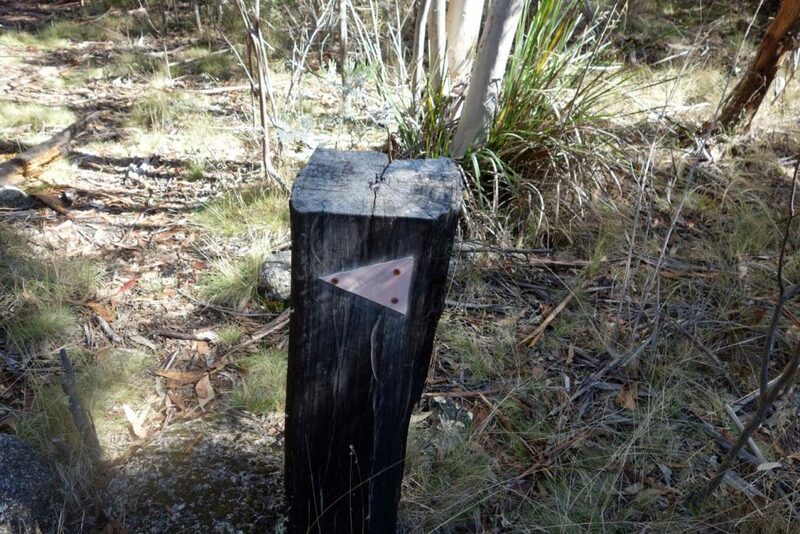 Once you make your way to the carpark, walk across the road, keeping an eye out for oncoming traffic, to start your walk at the well marked trail head. 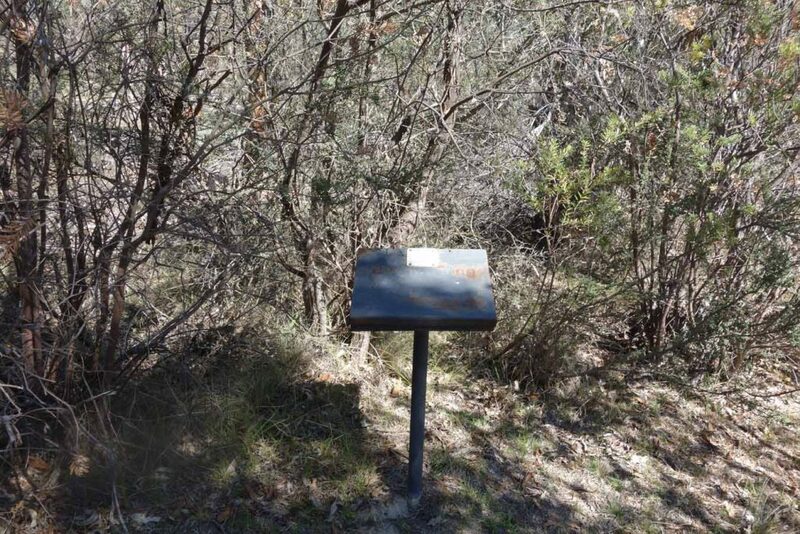 Walk up the hill about 100 metres and sign the hiking register. 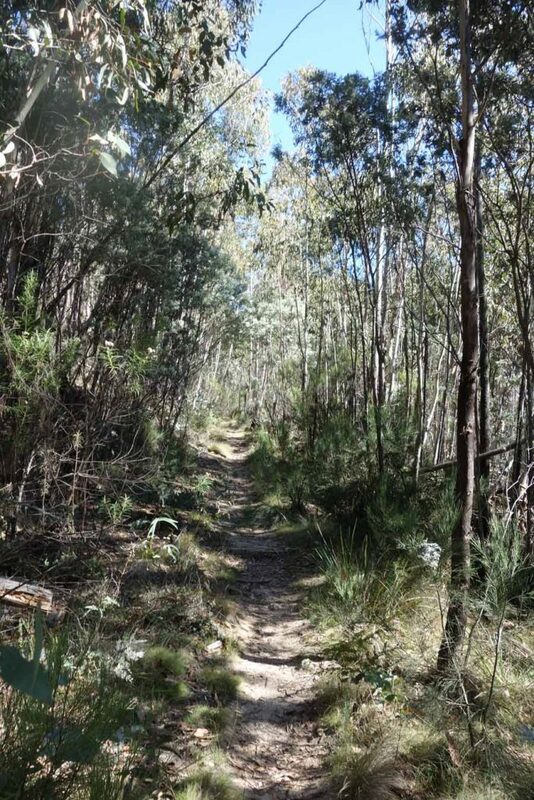 The trail is steadily uphill for the first 1.9 km before dropping slightly into the next valley as you make your way to the end of the trail at Nursery Swamp. 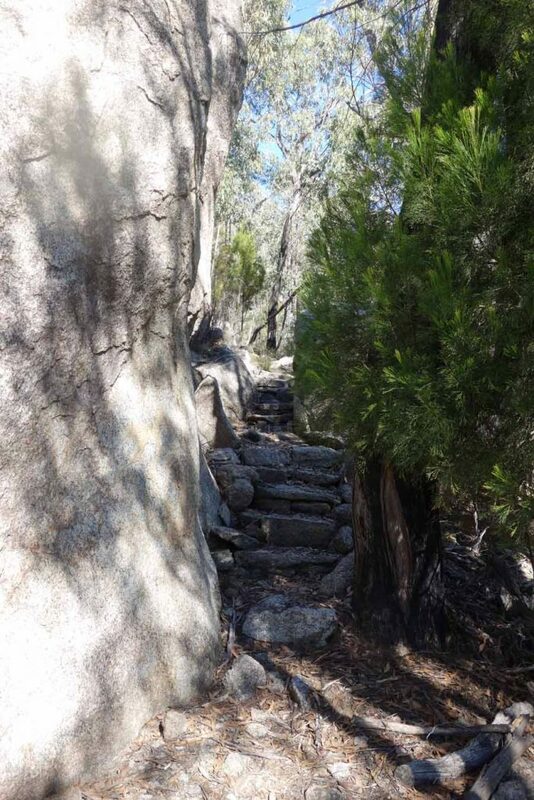 The trail is easy to follow and consists of boardwalks, rock and natural ground. 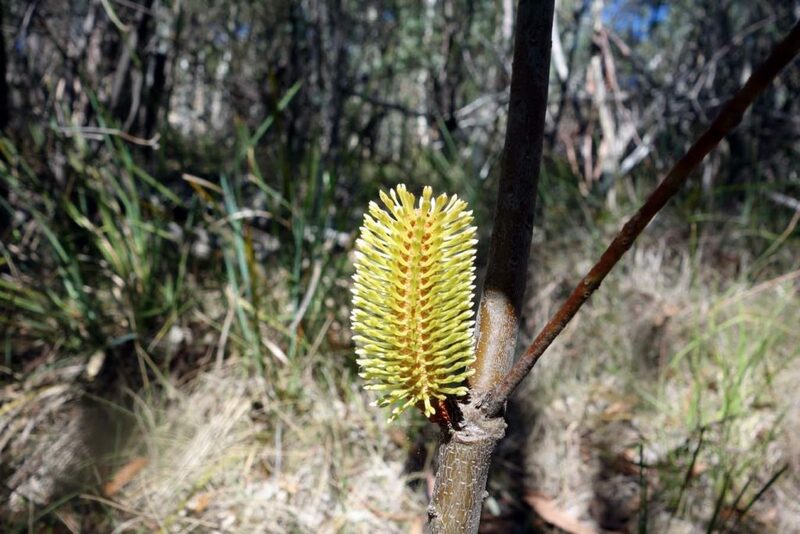 The day I walked, the group in front of me startled a Red Bellied Black Snake which was sleeping on the trail. 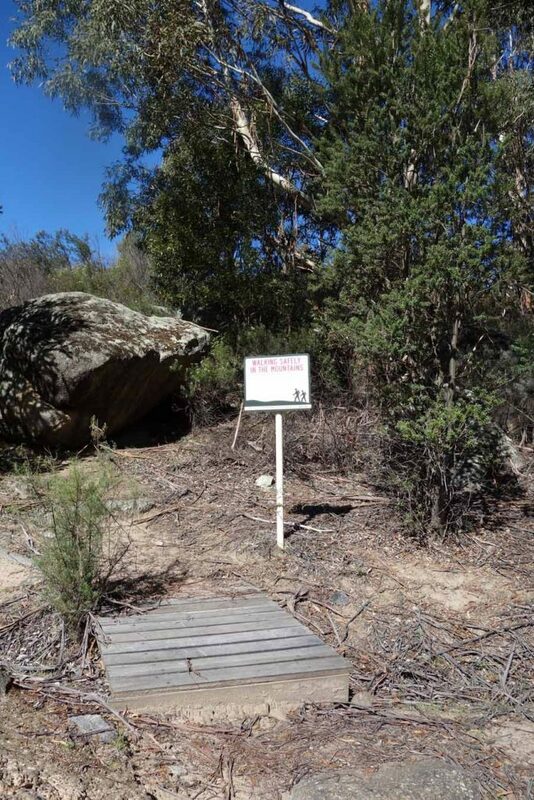 Snakes are common in this area with the Red Bellied Black Snakes usually preferring moist areas but not adverse to sun baking on these lovely trails we have made for them. 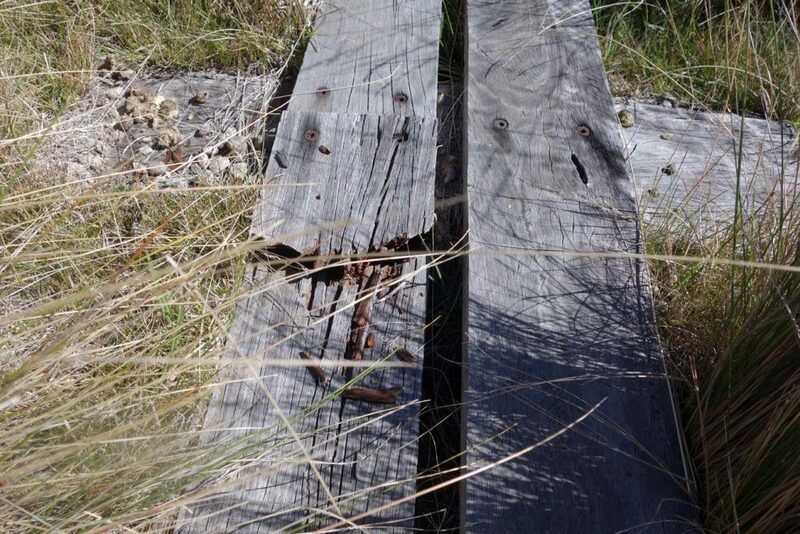 Because of the board walks, the trails aren’t as wide or flattened as other trails in the area so it is not unusual to have clumps of tussock up against the trail obscuring them. I would recommend taking a set of trekking poles to act as prods just to make sure there isn’t a snake sleeping under boardwalk which has happened to me. 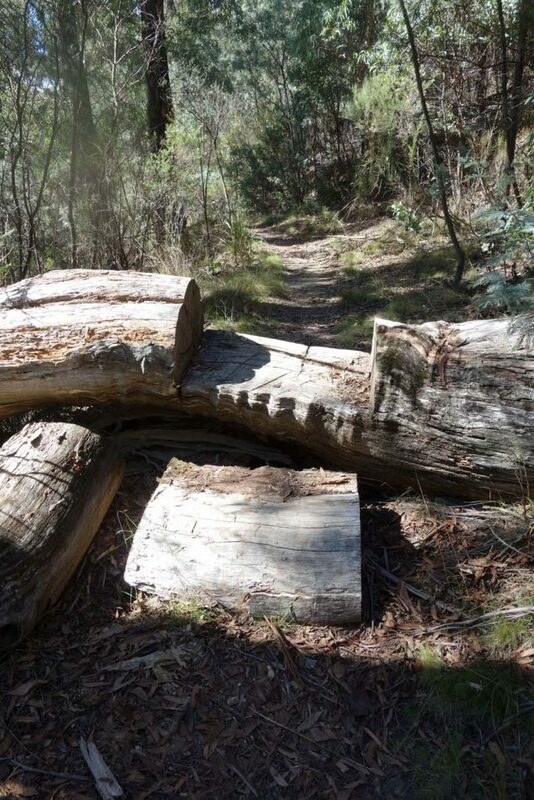 The trail winds its way through different types of bushland and open forest and is very pleasant. 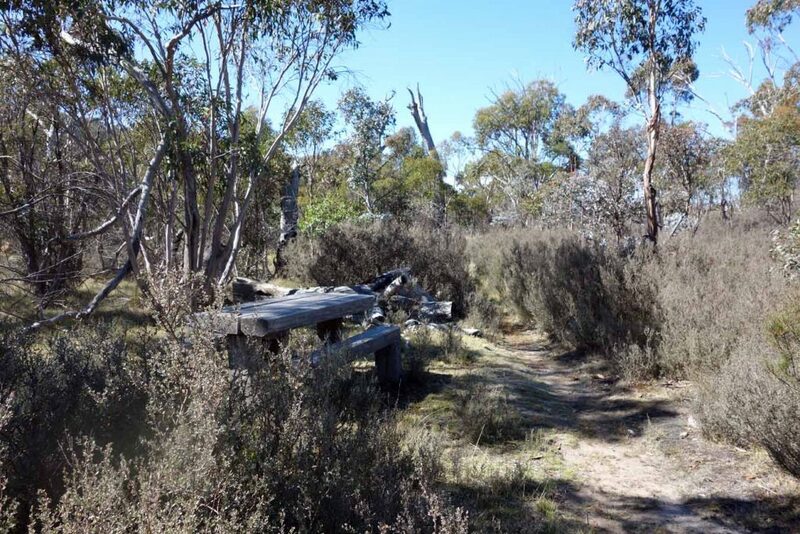 You will come across random seats and picnic tables in the middle of nowhere if you feel like taking a break. 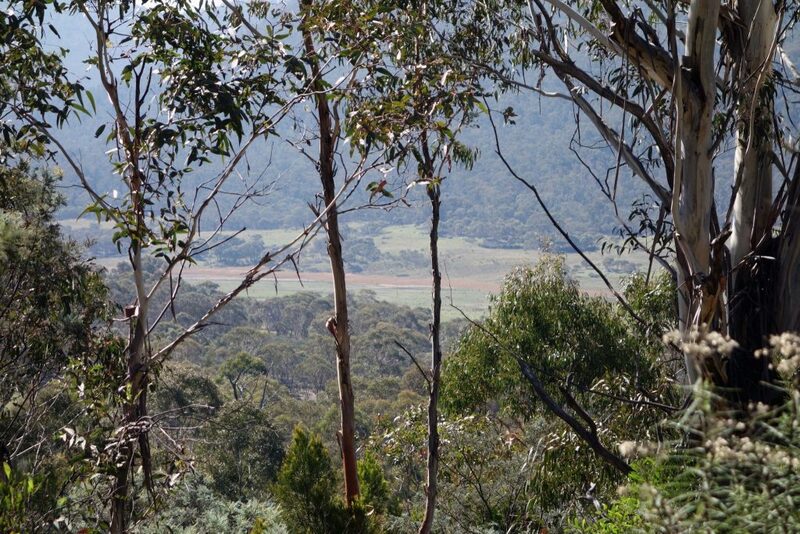 The end of the trail also has some seating which looks out onto the valley and is a great place to have some lunch. You could easily spend a couple of hours roaming the valley if you feel so inclined before heading back the way to came. 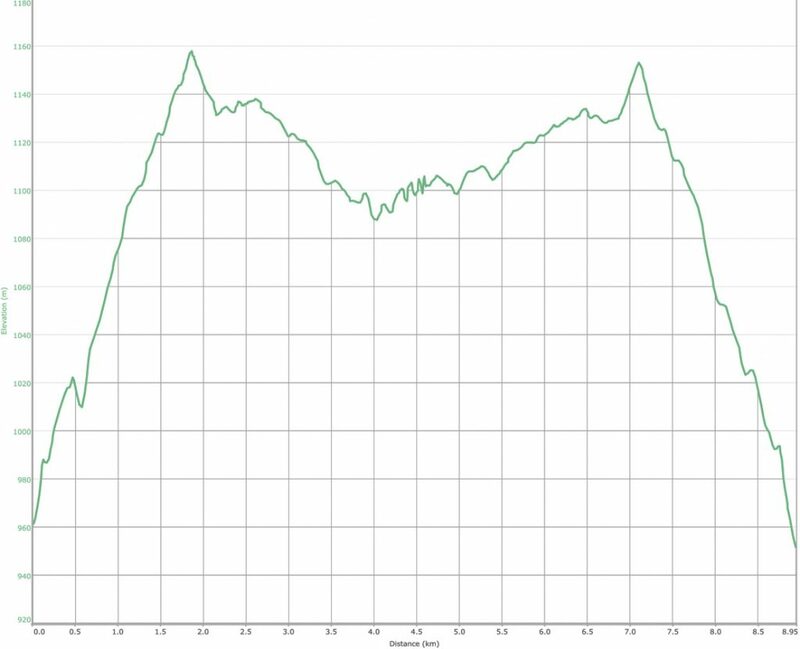 The walk itself took me just on two hours including a break at Nursery Swamp but given I have a very fast pace and high level of fitness, I would allow extra time depending on your level of fitness. 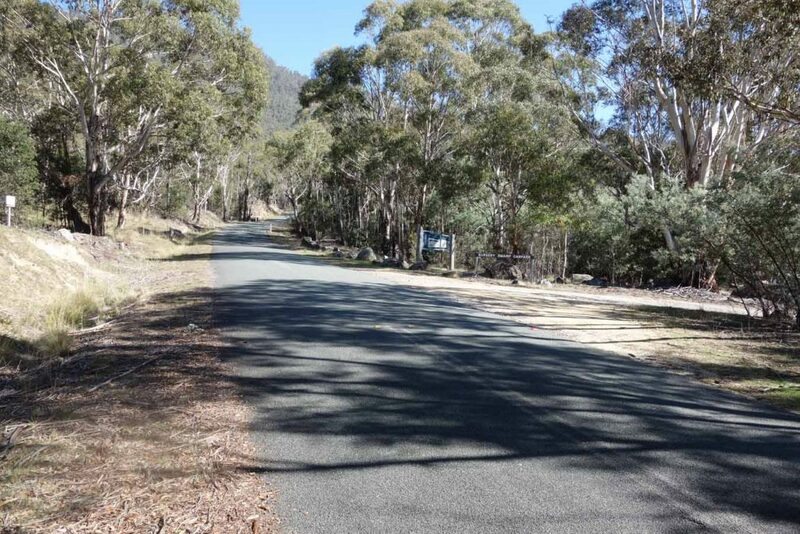 From Tharwa travel along Naas Road (this road changes to Boboyan Road) past Apollo Road and turn off onto Orroral Road which is approximately 18 km from Tharwa on the right. 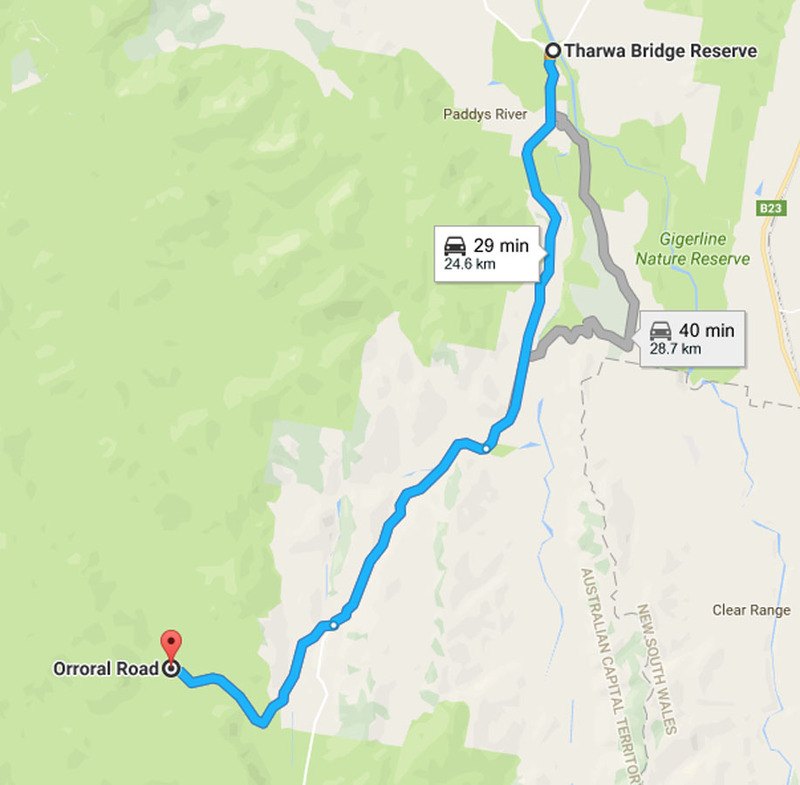 Continue on Orroral Road past the Campground and the carpark is approximately 7 km from the turnoff on the right hand side about 3-4 km before the former Orroral Valley Tracking complex. 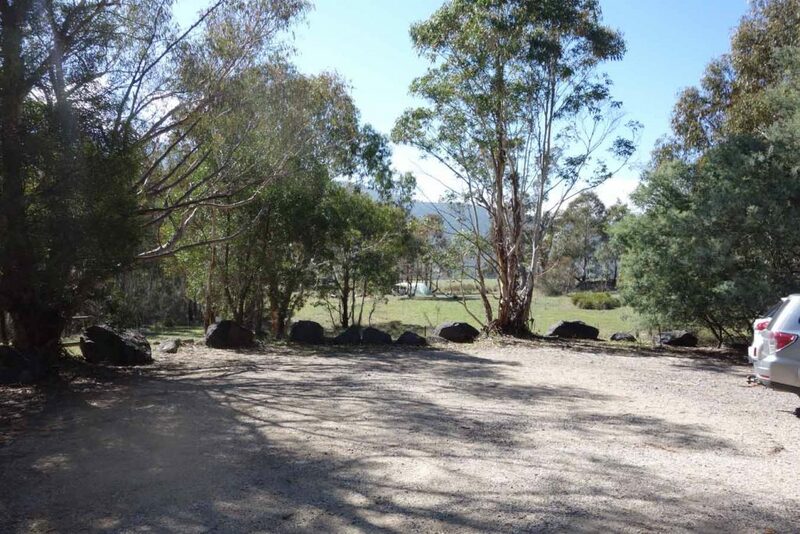 There are no facilities at the site with the last toilets being at the Ororral Campground which you will drive past.